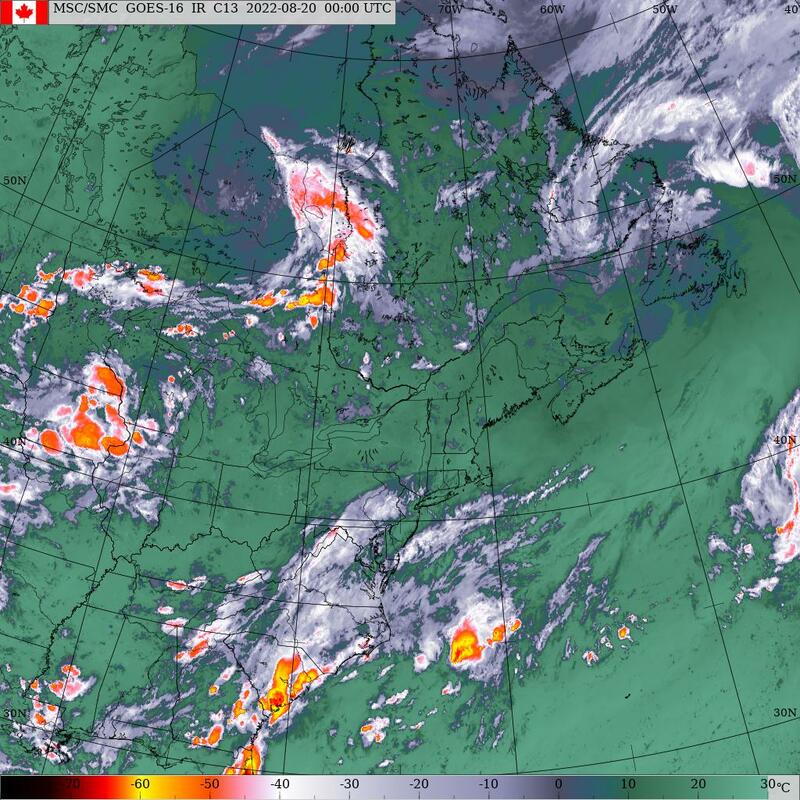 Some nasty weather is on the way to Newfoundland and Labrador. For the west coast of Newfoundland there are wind warnings in effect winds are expected to gust to 100 km/h this evening. There is also special weather statement in effect along the west coast as well. Snow squalls may develop on Saturday, this may generate some accumulating snowfall along with some strong winds. There is also a Wreckhouse wind warning in effect where winds are expected to gust to 120 km/h this afternoon. Meanwhile in Labrador, there are winter storm warnings in effect for northern coastal sections. Snowfall amounts of 10 to 15 cm along with reduced visibility and blowing snow is possible. In Western Labrador there is also winter storm warnings in effect with heavy snowfall strong winds expected, some areas may actually receive 50 cm of snow in Western Labrador, with winds gusting up to 90 km/h. Marine Atlantic has also been impacted with some changes to their schedule. The crossing that was scheduled from Port aux Basques to North Sydney for this morning at 11:45 is now scheduled to depart this evening at 11:45. The North Sydney to Port aux Basques run scheduled to depart this morning at 11:45 is scheduled to depart tonight at 11:45, weather depending. An area of low pressure that is just south of the island at this hour will move across Newfoundland tonight and into tomorrow. It will bring some rain to the Avalon and Central Newfoundland and some rain changing to snow along the west coast and Northern Peninsula.